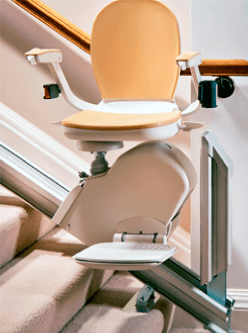 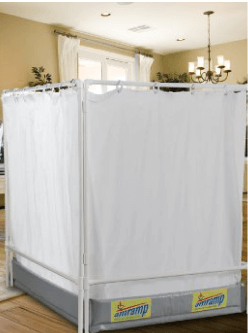 Your local Amramp accessibility expert can help guide you in selecting the appropriate products that can allow you, a loved one, or your client to remain safely in their home for as long as possible. 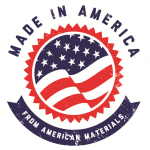 Let our years of experience work for you. 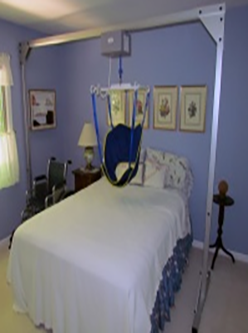 When you buy home accessibility products from Amramp you buy a solution and not just a product. 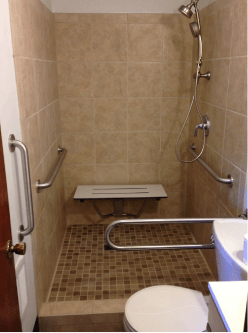 Handicapped Ramps for People with Disabilities As an Amramp client, you will receive the service and support of a team of experts. 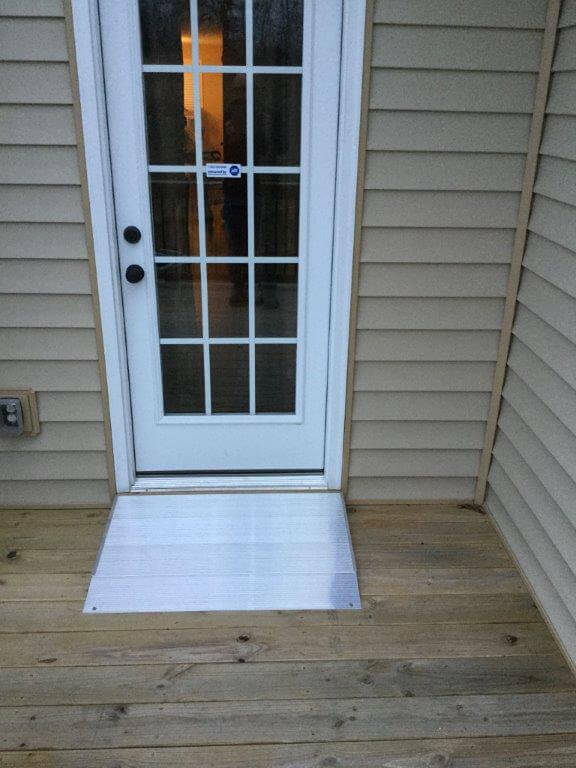 Your needs are top of mind while we are designing and installing a home modular ramp system. 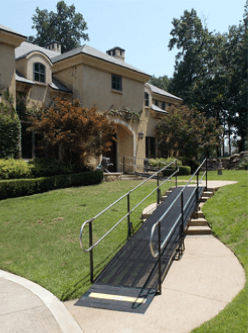 Whether you are ordering a wheelchair ramp for personal use or for a loved one that lives in another city or state, you can count on a local Amramp expert to get the job done right. 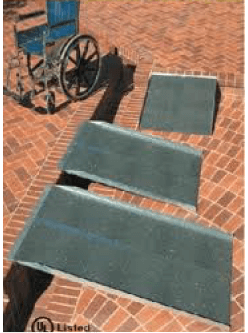 Amramp wheelchair ramps are affordable and usually require no home modifications, contractors, permits or property tax assessments. 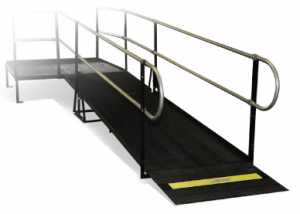 Because they are freestanding, our ramps are a great solution for rental units. 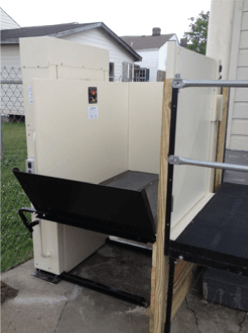 In addition to wheelchair ramps, we also offer an expanded line of accessibility equipment, including stairlifts, vertical platform lifts, overhead patient lifts and portable roll-in showers. 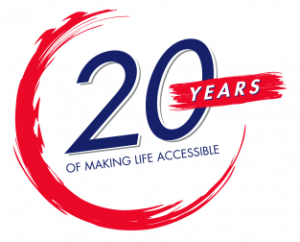 Check out our accessibility solutions page for more information on how Amramp can make life more accessible for you and your loved one. 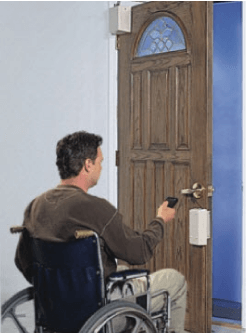 For inquiries on wheelchair ramps and other accessibility solutions for home use, either click the “request a free estimate button” or call 888-715-7598. 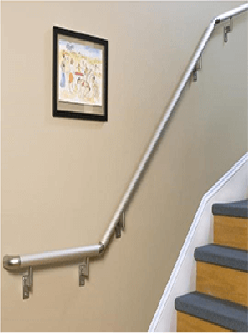 A number of funding sources are available to assist in paying for wheelchair ramps and accessibility solutions for homes and personal use.